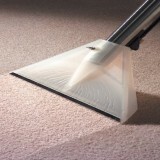 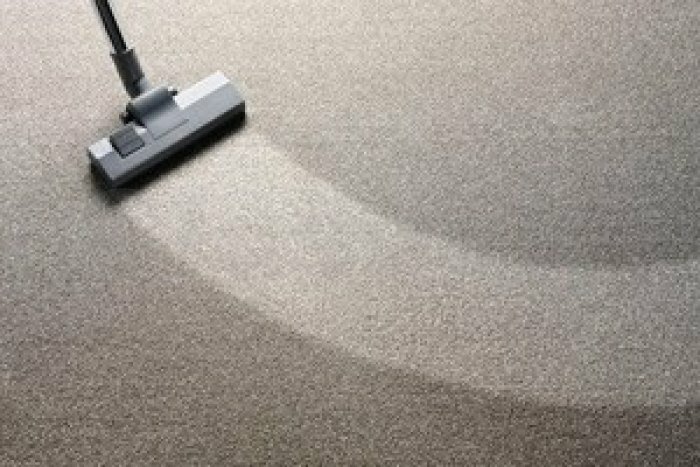 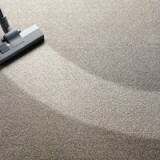 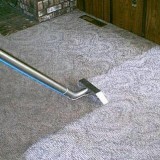 Moonlight Technologies, a local NEA licensed cleaning company has been providing fast and effective carpet cleaning services for many SMEs and MNCs in Singapore for many years. 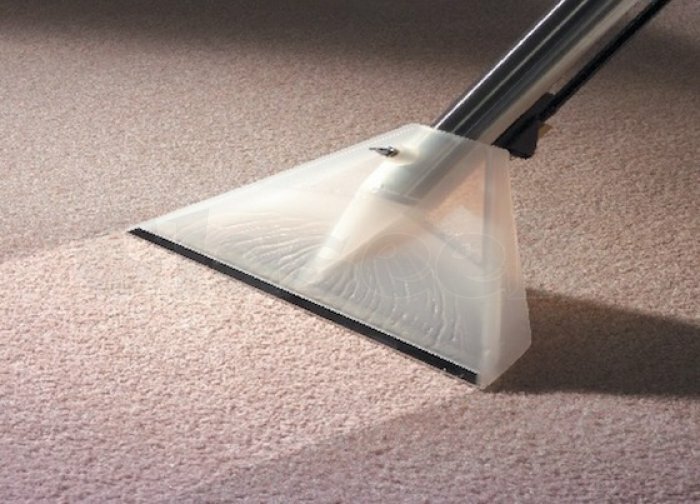 Our reliable steam cleaning machines can help to ensure your carpets are free of dirt, germs and bacteria using our bio-green carpet cleaning methods. 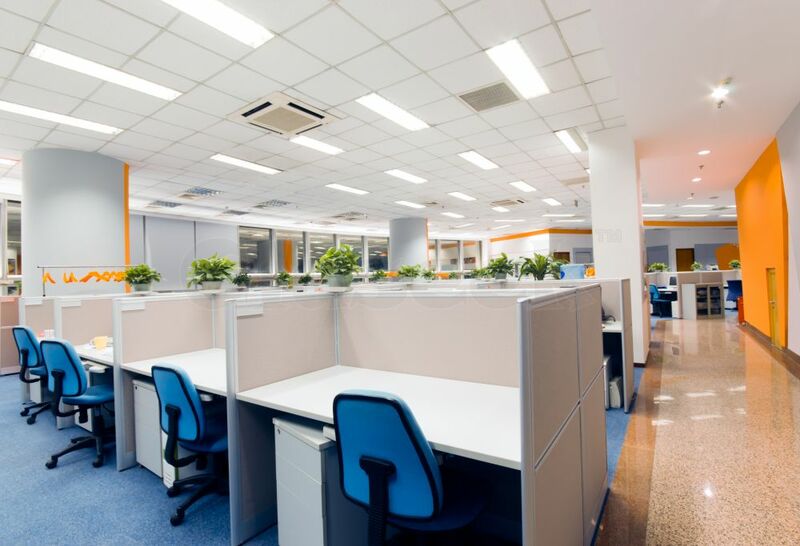 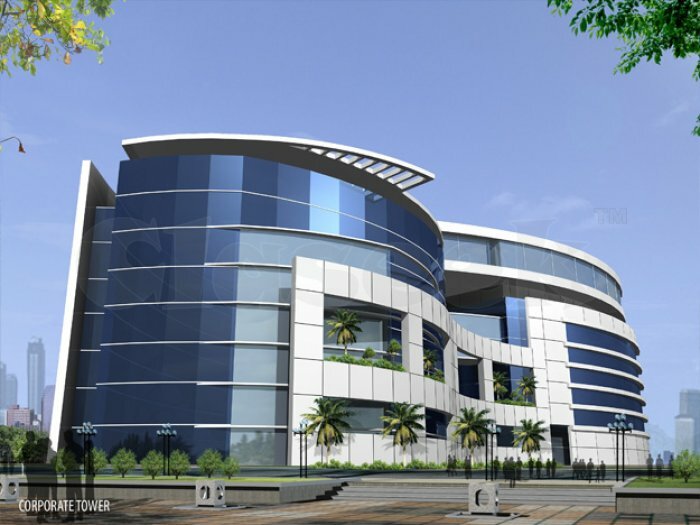 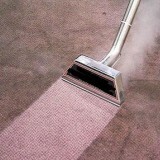 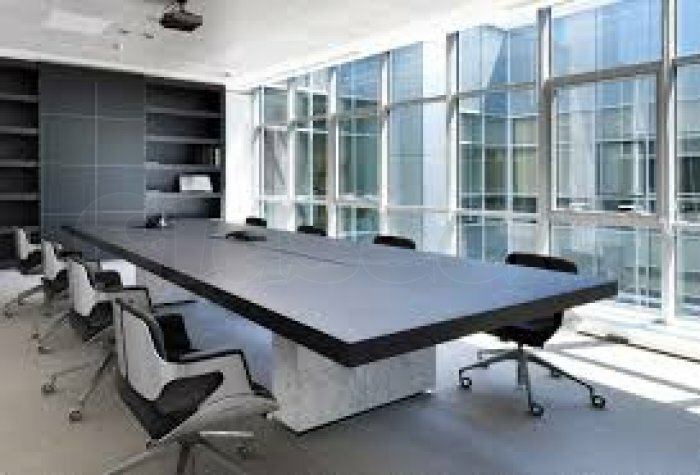 We also provide daily office cleaners and weekly office cleaning services for your office cleaning needs in Singapore. 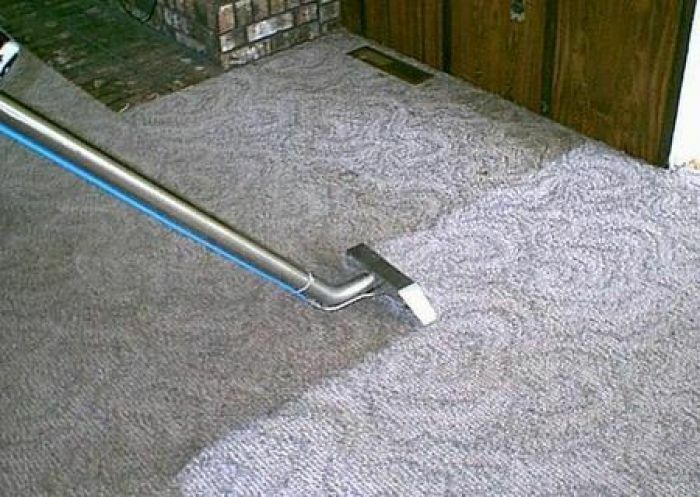 Moonlight Technologies also provide post-renovation cleaning, one-time house cleaning and pre-move in cleaning services. 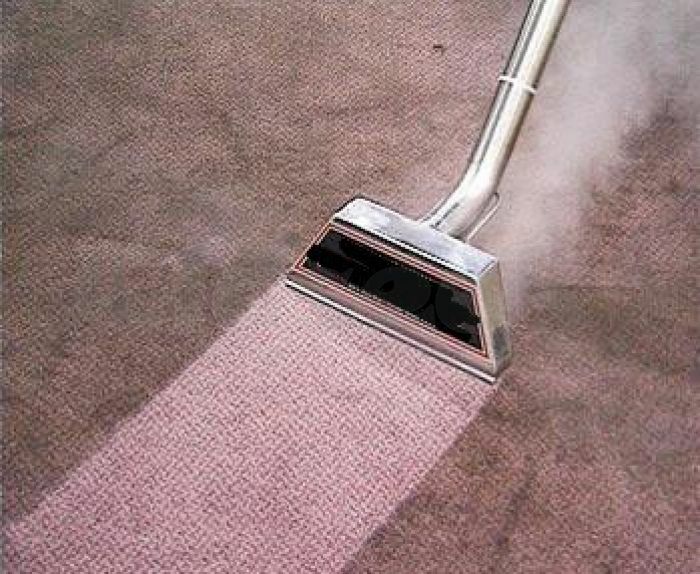 Many corporate clients have given us positive reviews after using our carpet shampooing, carpet washing services, office cleaning and house cleaning services.